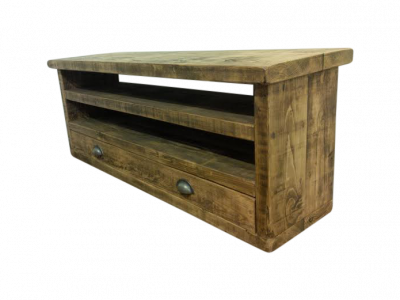 Our double plank tv unit also looks great as a coffee table! 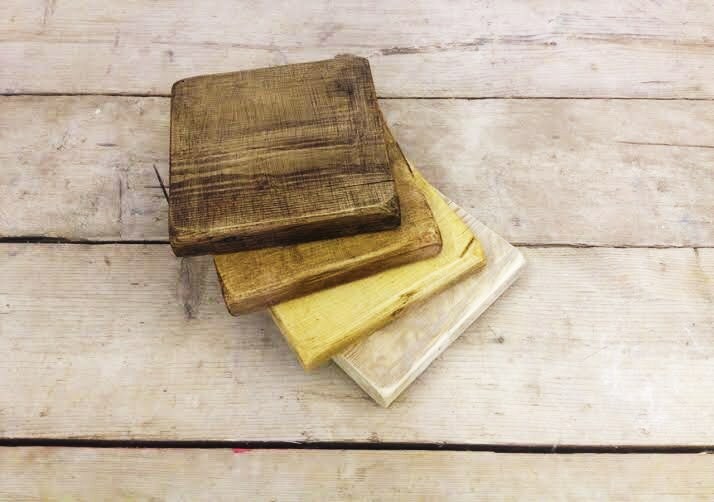 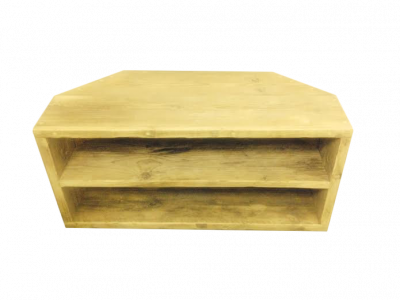 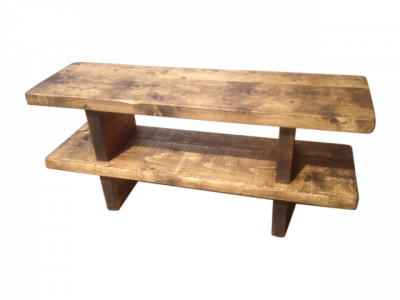 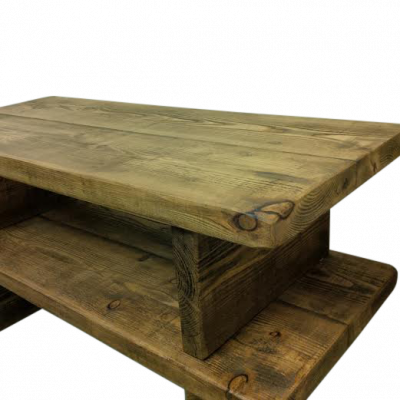 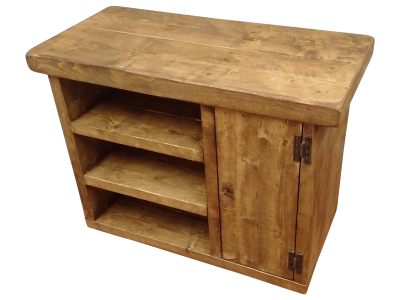 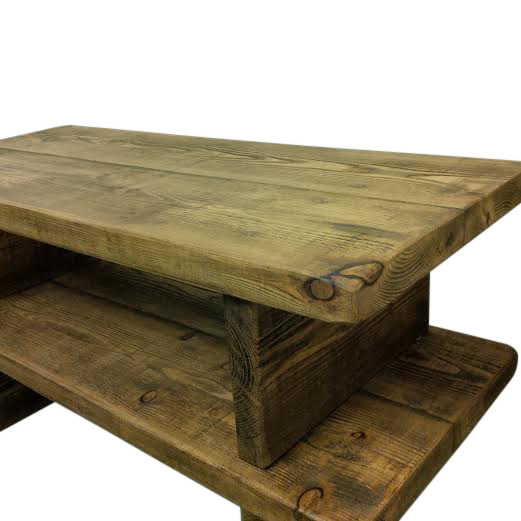 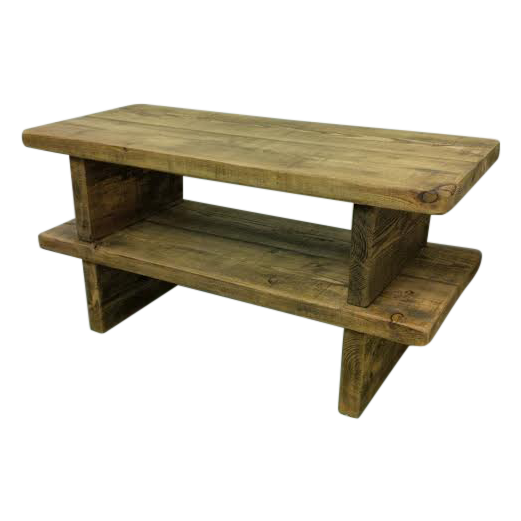 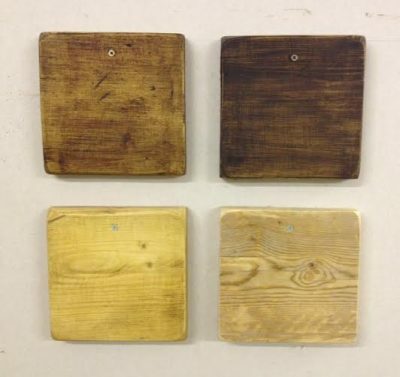 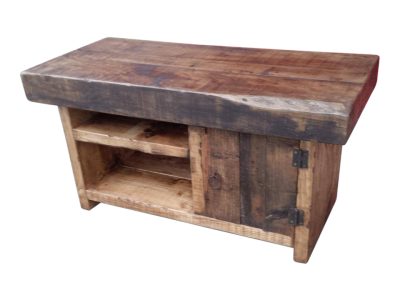 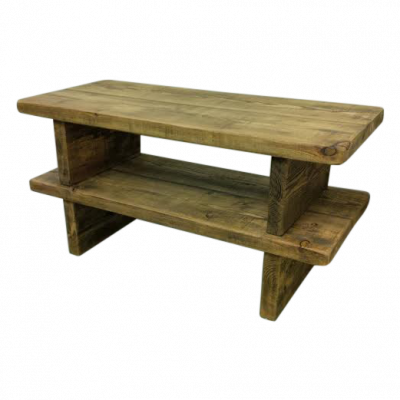 Rustic reclaimed 2″ timber, beautifully crafted by skilled joiners for a quality finish. 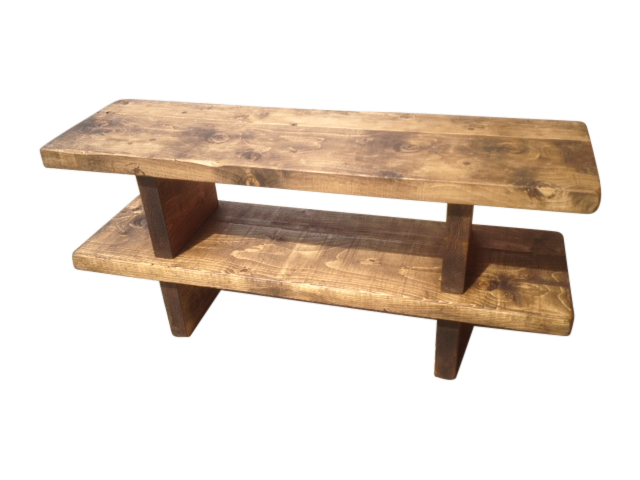 Please choose desired length in drop down menu.